Earlier this month, JBS Carriers agreed to settle a disability discrimination lawsuit filed by the EEOC for $250,000. When most people apply for jobs, they do so with the expectation that they won’t be discriminated during the process. After all, it is 2019. Discrimination doesn’t happen anymore, right? Wrong. Back in September of 2018, the U.S. Equal Employment Opportunity Commission filed a lawsuit against JBS Carriers, a trucking firm based in Greely, Colorado, over allegations of disability discrimination. Earlier this week, however, the case reached a settlement when the trucking company agreed to pay $250,000. So how will the settlement funds be spent? 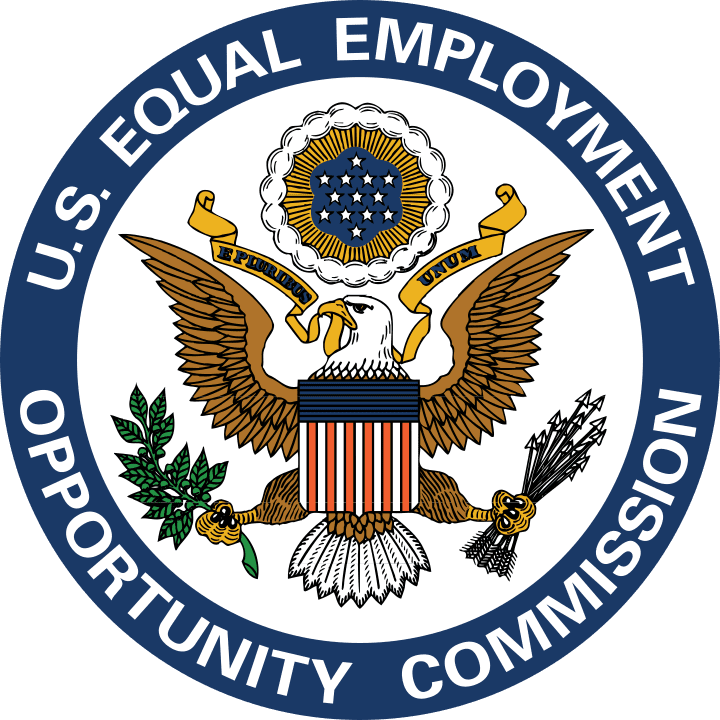 For now, the $250,000 is expected to be “distributed among five individuals who were adversely affected by the practice,” according to the EEOC. In addition to the financial side of the settlement agreement, the trucking company must also “provide ADA training to its employees, appoint an ADA coordinator, and report semiannually to the EEOC on how the company has addressed reports of disability discrimination and requests for accommodation,” according to the agreement. What do you think? Is the settlement fair, or should more be expected of the trucking company to ensure blatant discrimination based on disabilities doesn’t happen again?